Google announced last week that they will be expanding their test of the commission based product ads they started testing in June. 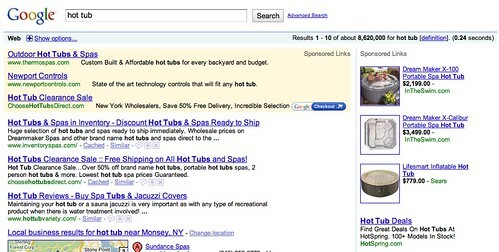 Over the weekend, many started noticing the new type of ads in the Google search results. A WebmasterWorld thread has some people taking notice.